The robots are coming. Of that there is no doubt. But how relentless the march of automation will be—and how quickly it will transform the workplace and the workforce beyond recognition—depends on which particular report you read. 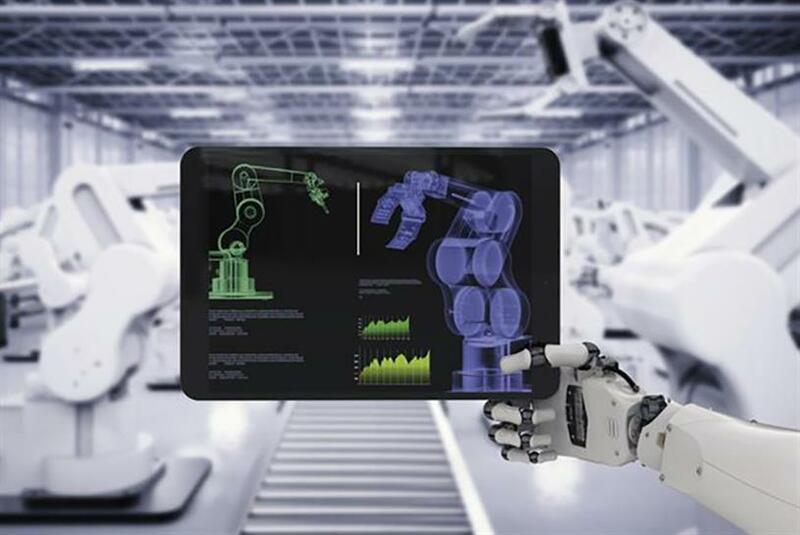 The McKinsey Global Institute recently issued a study on the subject, stating 50 percent of today’s work activities could be automated by 2055. This contrasts with research from Oxford University, which estimated in 2013 that 47 percent of US jobs were now at risk from automation. The Organization for Economic Cooperation and Development, meanwhile, was a little less aggressive, concluding in its 2015 study that across its 21 member countries, 9 percent of jobs could be automated. Regardless of which statistics you choose to believe, those of us tasked with coming up with "big ideas" have at least one piece of good news—we are not going to be automated out of our jobs quite yet. Creative thinking is, unsurprisingly, one of a handful of cognitive skills that computers will take more time to replicate. While much has been made of the use of artificial intelligence in recent campaigns—McCann Japan’s AI creative director’s work for Mondelez, for example—in those cases AI was deployed at the executional stage, not at the conception of the big idea. It is against this backdrop of rapidly evolving technology and the endless march of automation that I worry about the job prospects of the current generation of children. As McKinsey stated in its report, for workers of the future to win in the employment race they will need to increase their basic skills in science, technology, engineering and mathematics—but they will also need to hone their creative and social skills significantly. That can’t be done without smart policymakers—working seamlessly alongside enlightened education providers—something I don’t believe the UK government is doing at present. And here’s why that is scary. Back in 2005, Sir Ken Robinson, then chair of the UK government’s report on creativity, education and the economy, revealed research showing that young people lost their ability to think in "divergent or non-linear ways"—a key component of creativity—as they grew up. Of the children aged three to five who were tested by the research team, 98 percent showed they could think in divergent ways. When the test was applied to the same children then aged 13 to 15, only 10 percent could think in this way. And when they were tested as 25-year-olds, only 2 percent could think divergently. Evidently, one of the few edges we humans have over computers (our ability to think creatively) is effectively being lost year by year as we age—at least in the UK’s current educational environment. Instead of valuing and nurturing creativity, I believe we are, as a nation, obsessed by chasing illusory educational performance metrics in the most traditional of senses. It is this reality that means the system is destined to fail—we are training our kids in precisely the things machines can already do better. And it’s not just the subjects pupils are taught, it’s also how they are taught. Pupils should be spending more time working on problems collaboratively because, while we already know that collaborative working in itself can deliver great benefits in terms of innovation, many professionals will also be required to collaborate with robots in the not too distant future. —Richard Pinder is the UK and international chief executive of Crispin Porter & Bogusky.